Senior Discount: Seniors (over 65) receive a $5.00 discount. Payment is due at time of treatment. We accept cash, checks, and major credit cards. 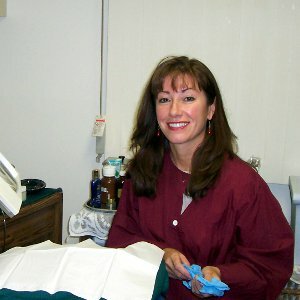 We also offer gift certificates! 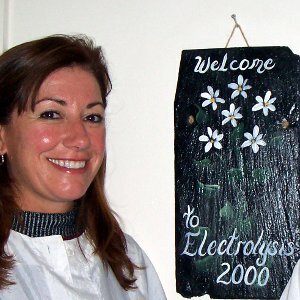 We offer clean and private treatment rooms, sterile disposable probes (insulated and gold available), and a latex-free environment. 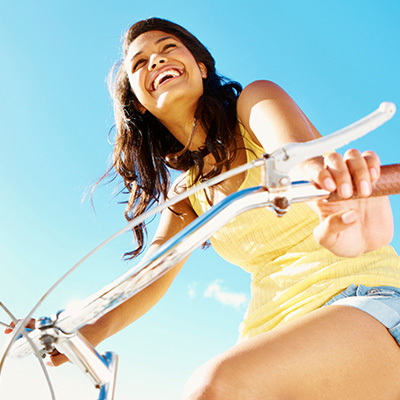 Ready to say goodbye to your unwanted hair? 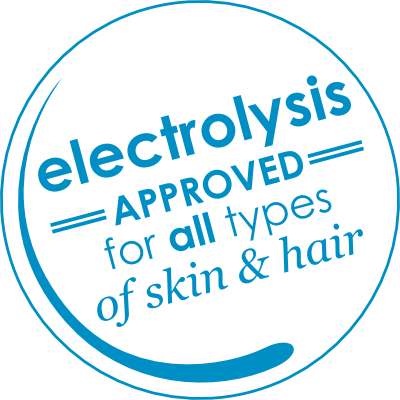 Contact Electrolysis 2000 today. © 2019, Electrolysis 2000, All rights reserved.